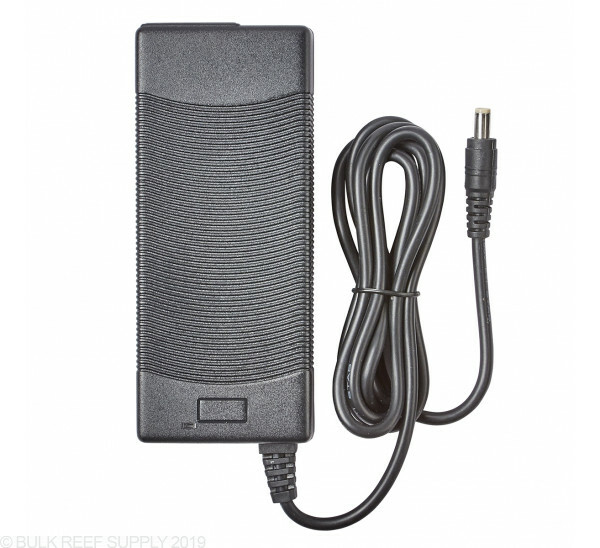 Replacement power supply for Maxspect Gyre XF250 Powerheads. If you need to replace your current power supply, or you want to use the Gyre Interface Module without having to purchase the pump and controller kit. Note - Does not include the power cable from the wall outlet to the power supply. 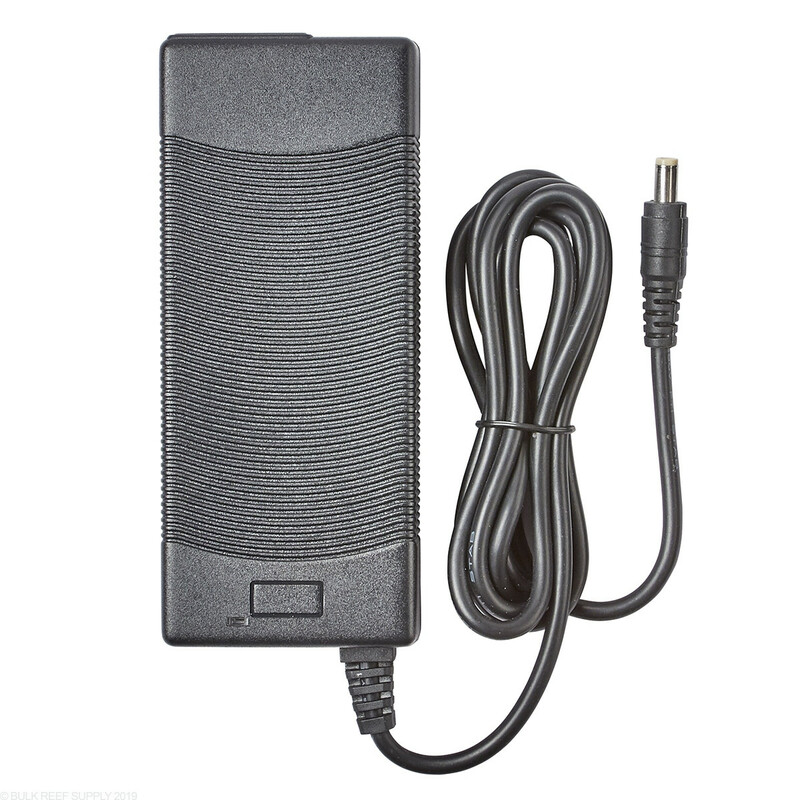 The cable needed is a traditional 120V to DC power supply adapter cable that is included with almost every DC power supply and you probably have a couple laying around, and if you do not they are available separately here.